Raymond Gonzalez is a composer, arranger, producer and multi-instrumentalist. Classical, celtic, jazz, folk, blues, rock and the avant-garde are all in Raymond’s arsenal of musical styles. 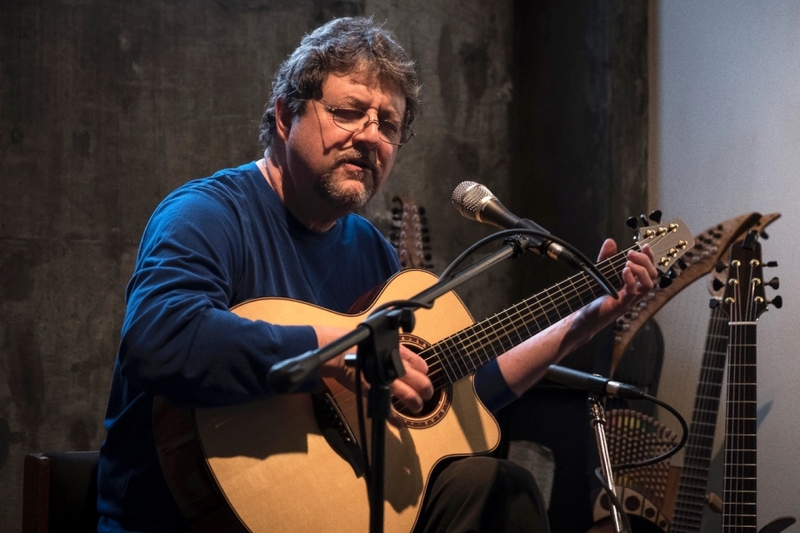 He began composing for solo guitar, piano, and small (classical) ensembles at a very young age, which ultimately led to a Master's degree in Composition from the New England Conservatory of Music. He continues to compose and perform in the classical and modern music arenas. Raymond taught guitar (all styles) at University of Massachusetts, Boston for 11 years. He currently is a professor at Salem State University where he teaches classes in songwriting and the music industry as well as private classical and jazz guitar. 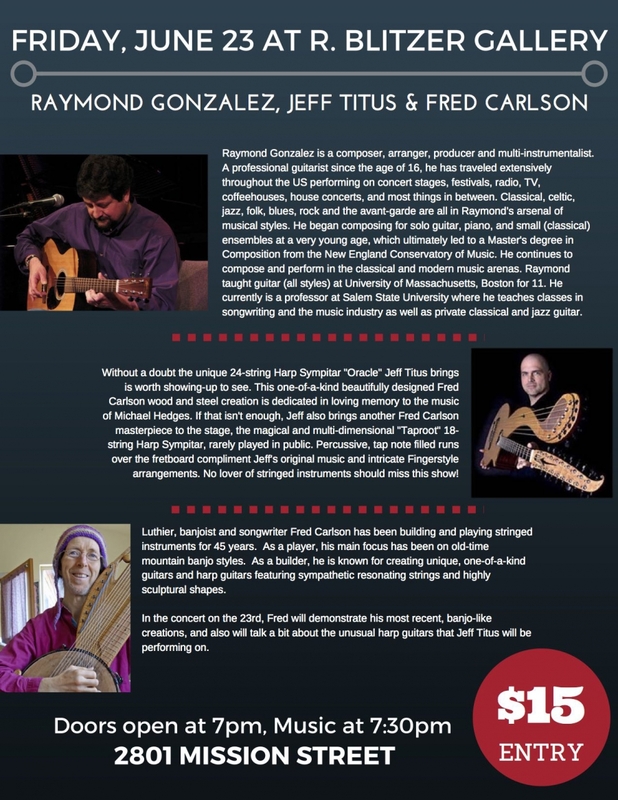 In addition to his commercial writing, and production work at blue fish sound productions, Raymond has written and produced twelve albums of original songs and solo guitar pieces. 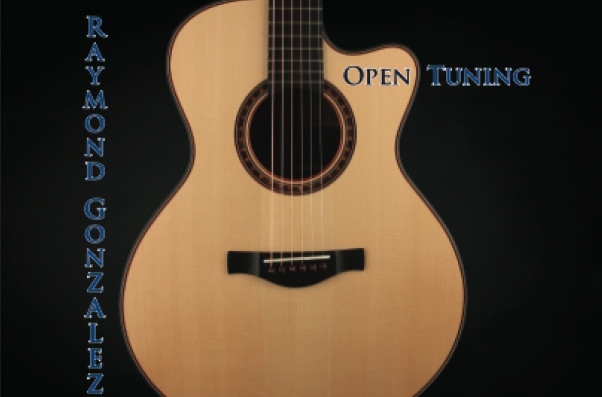 His solo guitar recording "Open Tuning," was voted top 20 from Metronome Magazine 2012. His 2013 CD, “One Bright Light” also received fine reviews and international airplay. 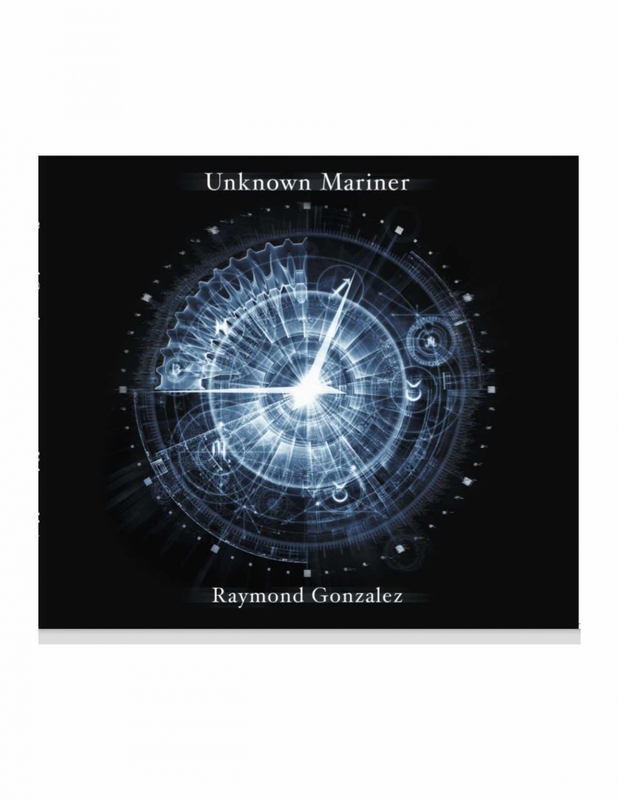 His latest solo guitar project, “Unknown Mariner,” is due out June 2017.